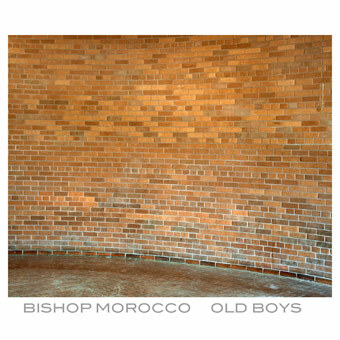 Bishop Morocco is the musical vision of James Sayce and Jake Fairly. The Toronto-based duo recorded its 2008 self-titled debut at a homemade studio inside their shared in Groningen, Netherlands, earning international attention from the likes of Parisian tastemaker Collette and helping develop a strong following at home in Canada. 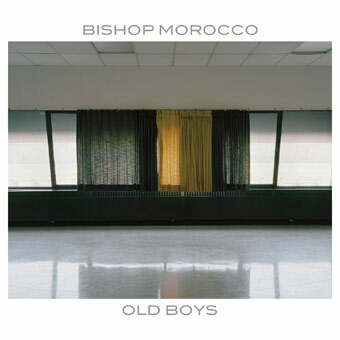 Two years later, Bishop Morocco arrives on Arts & Crafts with Old Boys, a six-track EP on which the band strays from its original new wave influences towards a thicker, more contemplative sound, aided by the addition of Ian Worang on guitar and Jon McCann on drums.